Preston wins by five; Grace prevails in playoff. 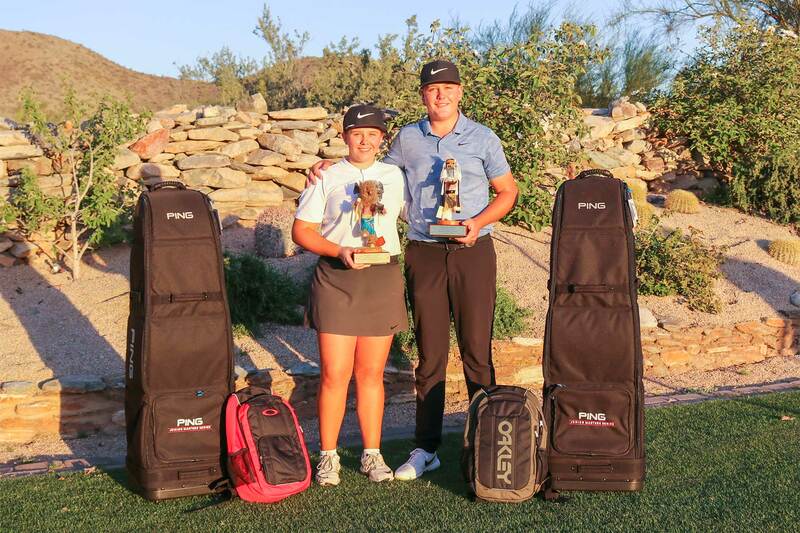 For the second time this season, Scottsdale’s Preston and Grace Summerhays both took first place in their respective divisions at the same tournament. 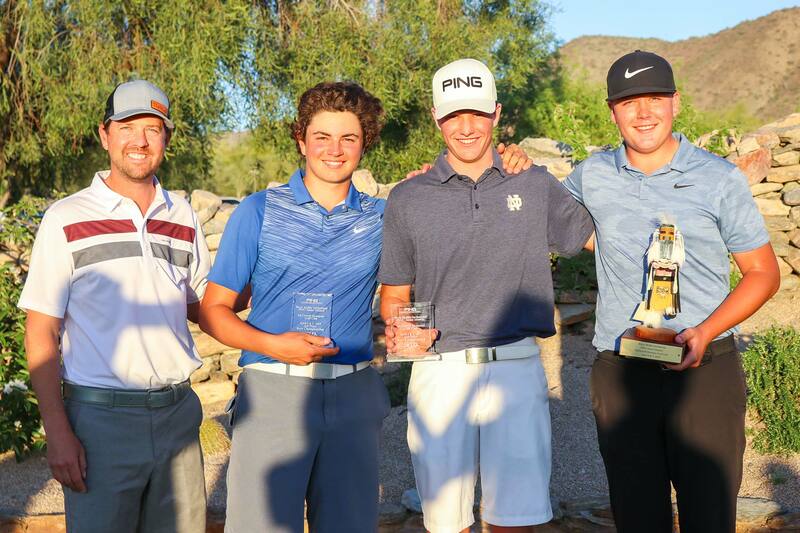 Preston, 16, shot 4-under 67 in the first round at the Bryce Molder Invitational held at McDowell Mountain Golf Club to sit one stroke off the lead before firing a 7-under 64 in the second round highlighted by eight birdies. He went on to finish at 11-under-par 131 for the prestigious PING Junior Masters Series tournament, five strokes clear of Tucker Clark (66-70—136, -6) of Paradise Valley. Hunter Thomson of Scottsdale finished in third place at 4-under-par 138 (68-70). The win marks Preston’s second of the season with the first coming in January at the New Year’s Classic where his younger sister also won. With the victory, Preston moved into first place in the season-long race for JGAA Player of the Year award, less than 100 points ahead of Clark.  On the girls’ side, Grace, 14, (67-73) and Madeleine Laux (69-71) of Goodyear finished regulation play tied for first place at 2-under-par 140. Grace went on to win on the first extra hole with a par. Sydney Seigel of Scottsdale finished in third place at 1-under-par 141 (71-70), one stroke behind Summerhays and Laux. Grace added her third victory of the season and her first in PING Junior Masters Series play. She too sits at the top of the Player of the Year leaderboard 55 points ahead of Laux. 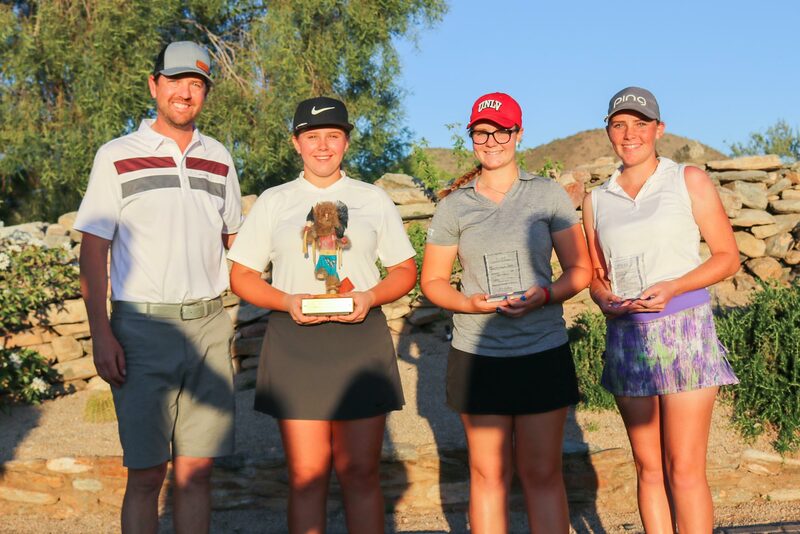 The JGAA’s PING Junior Masters Series is made up of five 36-hole, invitation-only, events where 84 top-ranked Arizona junior golfers compete locally against their peers. Due to the strength of the field, players earn more national-level points.  This helps Arizona’s best enter national junior golf tournaments as well as better prepares them for college golf and securing college golf scholarships. To learn more about the JGAA and the PING Junior Masters Series, contact Scott McNevin, JGAA Executive Director, smcnevin@jgaa.org, 602-944-6168.